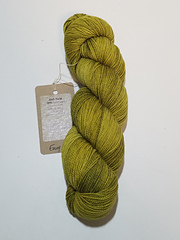 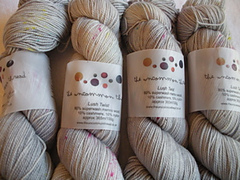 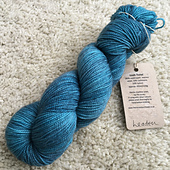 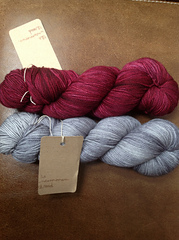 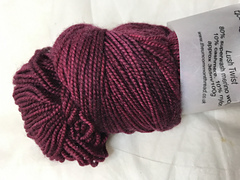 Looks like Super Sock, but feels like Lush Sock - Lush Twist is the new yarn from The Uncommon Thread! 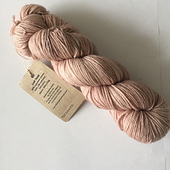 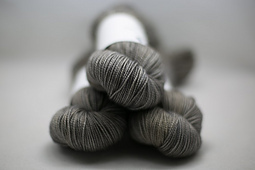 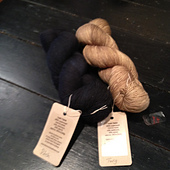 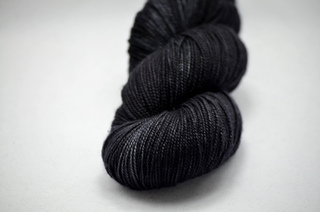 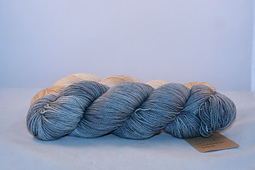 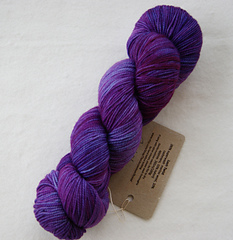 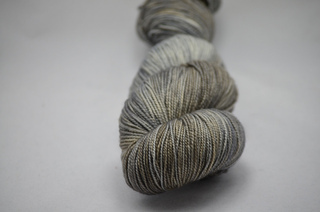 Exquisitely soft and luxurious, this yarn can be worn right next to the skin. 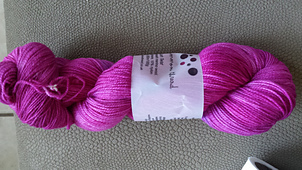 It’s perfect for baby items, shawls and thanks to the nylon content, socks.